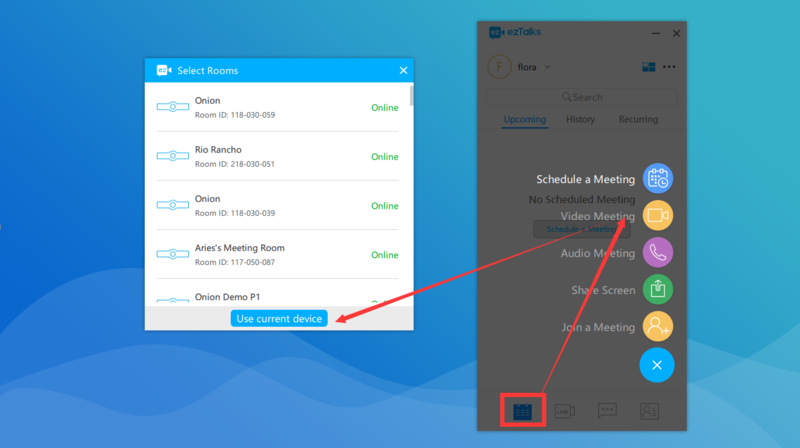 How to join a meeting with an ezTalks Room? 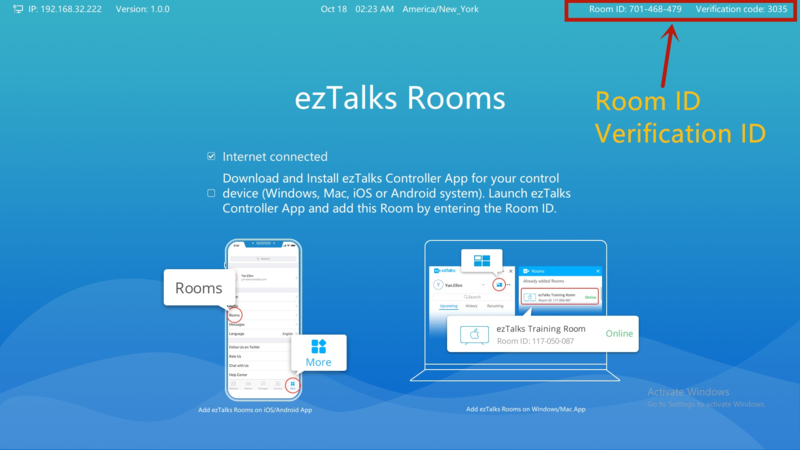 ezTalks allows to join a meeting from another ezTalks room, from the ezTalks PC app, or from the ezTalks mobile app. For how to join a meeting directly from the ezTalks app, please learn how to join a meeting.